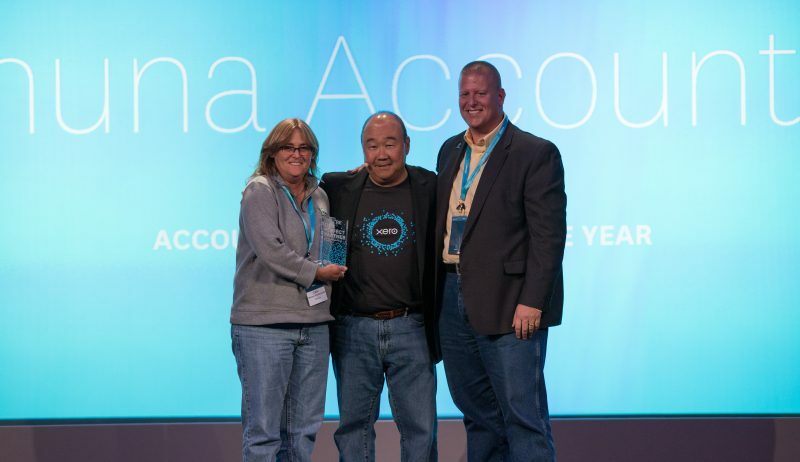 Bloomington, IL — International small-business accounting software leader, Xero announced Bloomington Illinois-based Kahuna Accounting as their 2016 Accounting Partner of the Year. 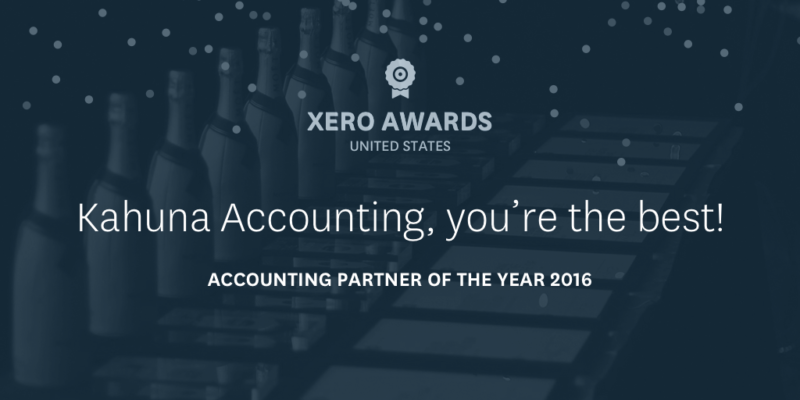 This prestigious national award was announced at Xero’s Annual Conference (Xerocon) in San Francisco on August 17, 2016. While honoring several high performing accountants and bookkeepers from around the United States, Kahuna Accounting received the highest honors being recognized and awarded Xero’s Accounting Partner of the Year. 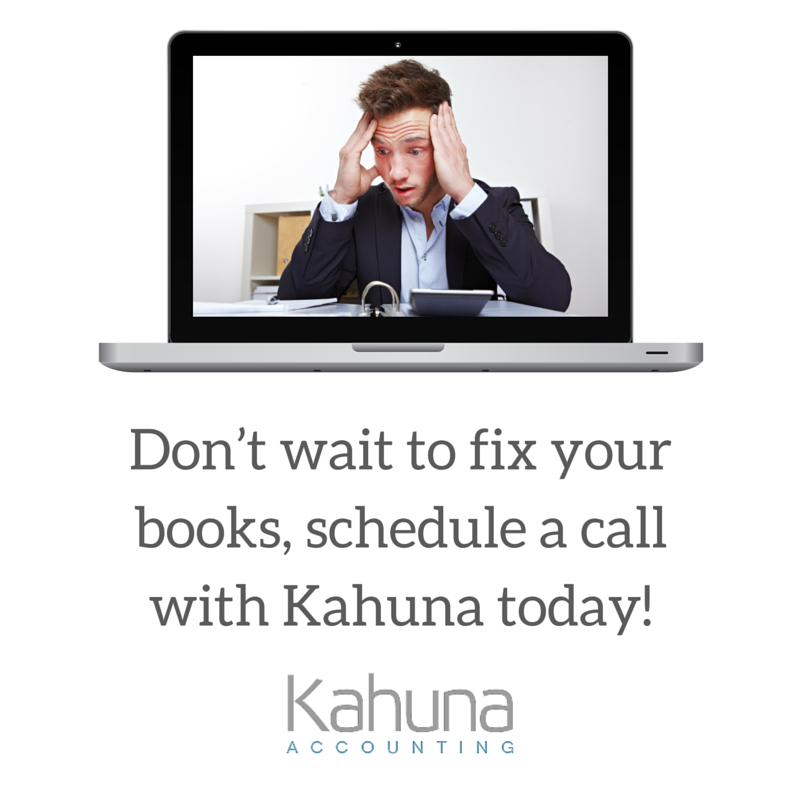 Kahuna Accounting focuses on serving entrepreneurs and business builders focused on growth with world-class virtual bookkeeping and accounting. Kahuna Accounting is a strategic business unit of Kahuna Business Group, Inc., an entrepreneurial business development and managed-services company focused on learning, living and sharing the journey of entrepreneurship in life, business and legacy. Kahuna Accounting is a virtual bookkeeping & accounting team serving entrepreneur business builders and wealth creators on their entrepreneurial journey in life, business & legacy. Kahuna Accounting is the integrated connection for the entrepreneurial ecosystem companies within Kahuna Business Group. Xero is beautiful, easy-to-use online accounting software for small businesses and their advisors. The cloud accounting company has 700,000 paying customers in more than 180 countries.  Xero seamlessly integrates with more than 500 third-party tools and was ranked No. 1 by Forbes as the World’s Most Innovative Growth Company in 2014 and 2015.